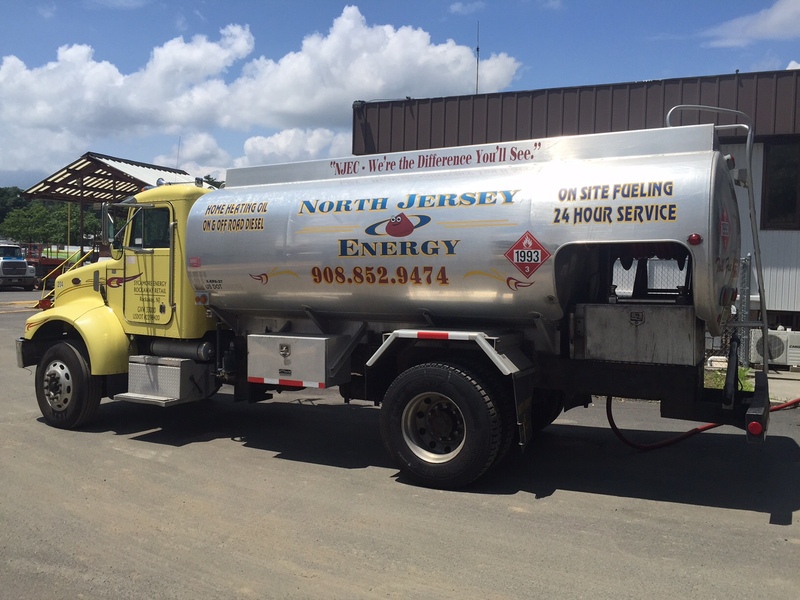 North Jersey Energy Corp is your source for Heating Oil, Diesel, and Off-Road Diesel. We are dedicated to providing you with the highest quality products, priced competitively with impeccable service to Residential, Commercial or Municipal locations. With immense industry experience, we will handle all of your fuel and service needs!